A report by Infinium Global Research that the global alternative fuel vehicle market will grow with a CAGR of 13.2 percent between 2018 and 2024. The report also states that the adoption of cleaner fuels and an increase in regulatory policies has made Asia Pacific the leading region in the alternative fuel vehicle market. Companies and consumers across the world are looking for clean, energy-efficient vehicles that perform safely and reliably. The demand is high, but the compliance requirements for these markets are unique and strict. For your vehicle power and fueling solutions to gain market access, you’ll need the right testing and certification. 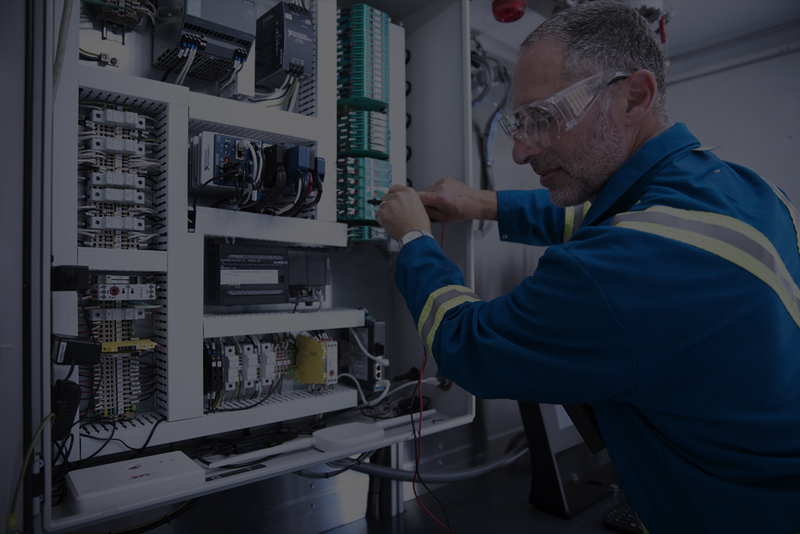 CSA Group provides comprehensive testing and certification solutions, delivered with our trademark blend of expertise, efficiency, and customer service. Let us prepare your vehicle solutions for North American and global markets. Benefit from industry expertise and proprietary testing technology, such as our innovative mobile hydrogen dispenser testing apparatus (HDTA) and weights and measures device (WAM-D). These innovations replace OEM vehicle testing at each station for time and cost savings. Meet compliance requirements for CNG vehicle and fueling stations with our thorough testing services. We offer a full suite of standards, training, and personnel certification programs that support the CNG industry. Expand your market effectively by using our testing and certification services for your charging components. We are able to test electrical vehicle components and batteries for certification in markets around the world and compliance with SCC and OSHA requirements. As the popularity of hydrogen fueled vehicles surges in the marketplace, industry stakeholders are challenged with ensuring that public safety remains paramount. 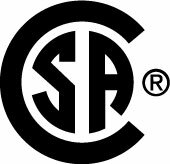 For decades, CSA Group has taken a forward-think approach to help to create standards across many industries. Purchase standards like the ANSI/CSA HGV 4 series on hydrogen fueling and various related components.